Take That were the defining pop group of the 90’s, becoming the ultimate boyband and achieving phenomenal global success with such hit singles as Pray, It Only Takes A Minute and Everything Changes. Combing the singing and dancing talents of Gary Barlow, Mark Owen, Jason Orange and Howard Donald plus Robbie Williams who would speed up the band’s implosion in 1996. Almost a decade later, Take That would reform to the sheer delight of their fans and cause a frenzied storm as thousands would clamber to get their tickets for the reunion tour. Since getting back together, the band has gone from strength to strength, with Take That continuing to release classic singles like Patience, Shine and These Days which have topped the charts. Next year sees the Manc lads commence the Take That - Greatest Hits Live 2019 tour which takes them to Stadium MK at Milton Keynes, St Mary’s Stadium at Southampton, Ashton Gate Stadium at Bristol, Carrow Road at Norwich, Riverside Stadium at Middlesbrough, John Smith’s Stadium at Huddersfield, Anfield in Liverpool and Cardiff’s Principality Stadium over May and June. As you would expect, as the excitement builds then so does the demand so you will have to act fast and book your Take That tickets fast before they are all taken. You can place your order with Gigantic for your chosen gig tickets using your smartphone, tablet or computer 24/7 either whilst busy on the go or when relaxing at home. English pop group Take That formed in 1990 and currently consists of Gary Barlow, Howard Donald, and Mark Owen. Past members included Jason Orange and Robbie Williams, with Orange leaving the band in 2014 and Williams originally leaving in 1995, before joining the band again in 2010 for two years. 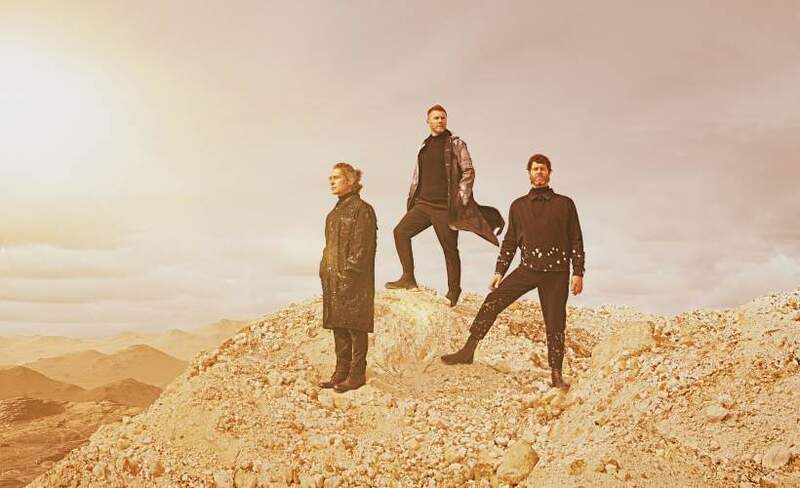 With only limited supplied of Take That concert tickets being made available you will have to act fast and book yours before they are all snapped up. Gigantic provides excellent customer service on a large range of essential gig tickets so you know we are the first place to come whenever you are booking your big night out.